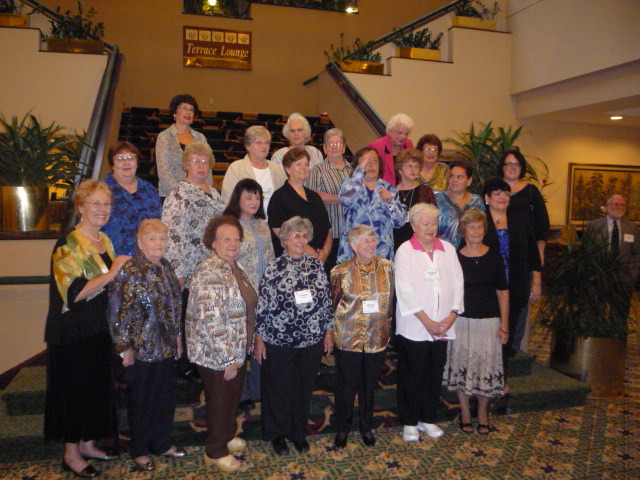 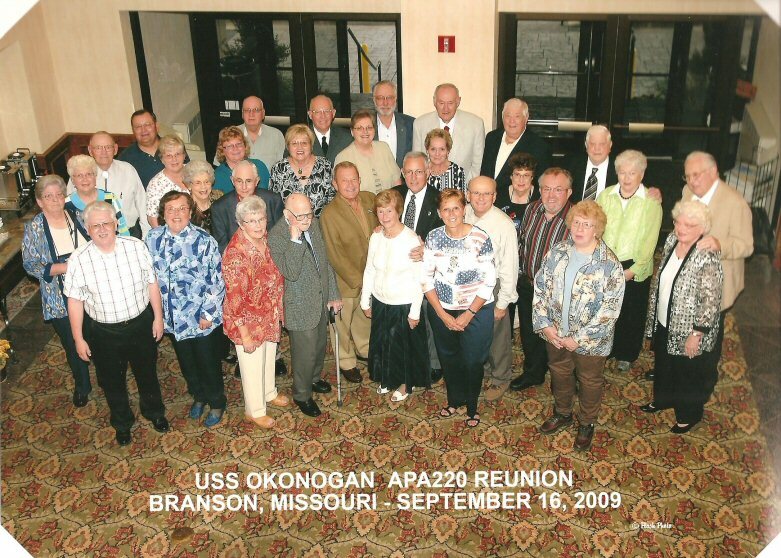 Picture of shipmates that were at the 2010 reunion in Plymouth Meeting, PA.
Picture of shipmates that were at the 2009 Branson, Missouri reunion. 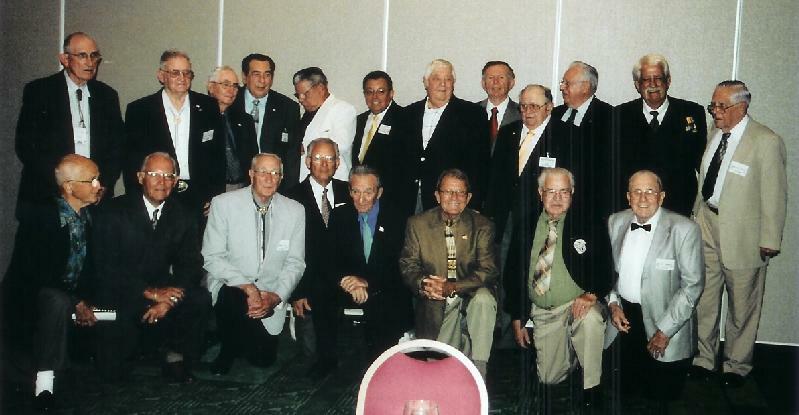 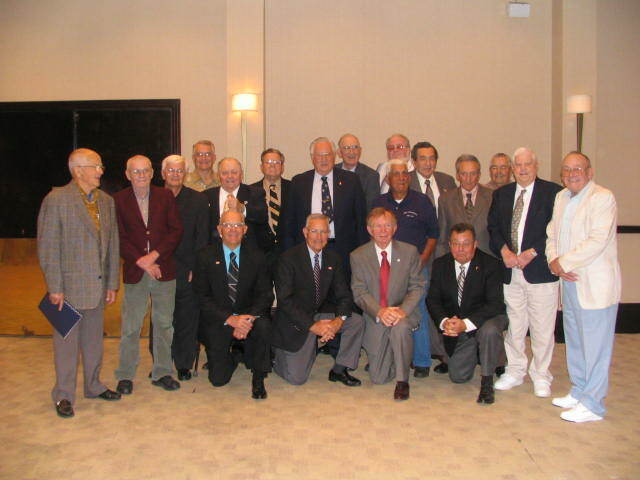 Picture of shipmates that were at the 2008 Mesa, Arizona reunion. 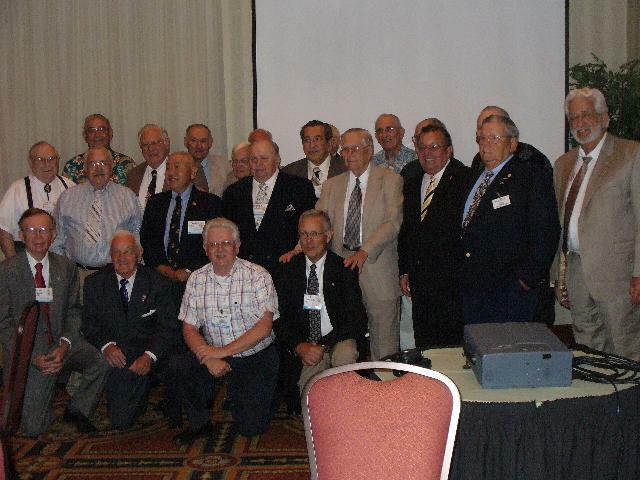 Picture of shipmates that were at the 2007 Norfolk reunion. 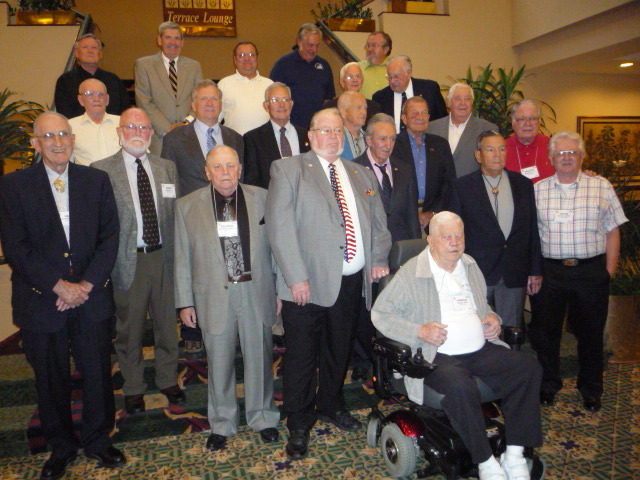 Picture of shipmates that were at the 2006 Galveston reunion.